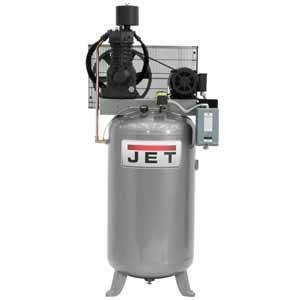 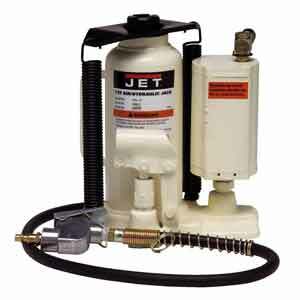 Today Jet is a part and brand of JPW Industries; however, originally Jet was founded by Leslie P. Sussman in 1958 when company initiated its proceedings as a dealer of manual trolleys and chain hoists. 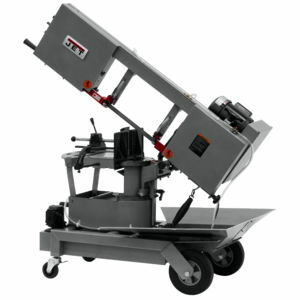 This dealership worked through a brick and mortar store setup in Tacoma, Washington. 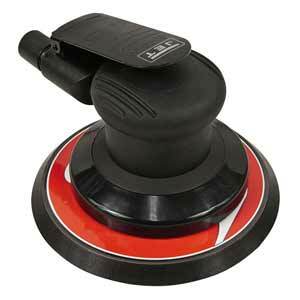 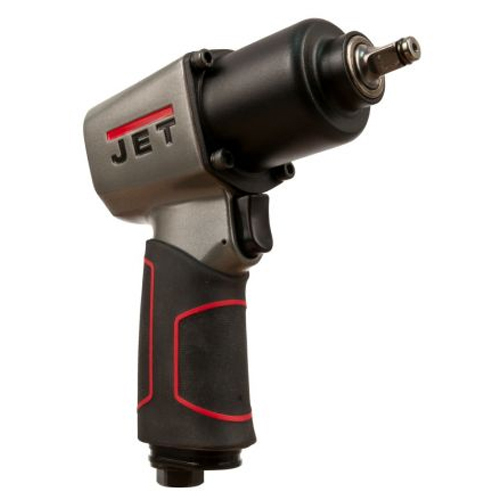 In the initial years of 1970s, Jet introduced a full-fledged range of material handling tools and industrial air tools including modern forklifts, backfill tampers and paving breakers. 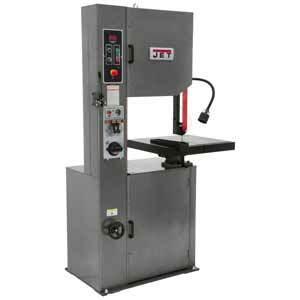 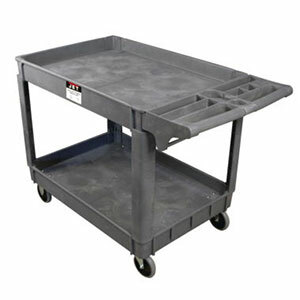 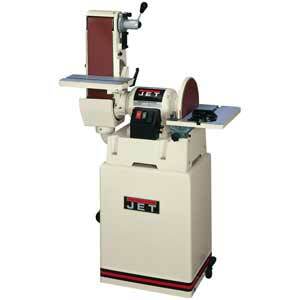 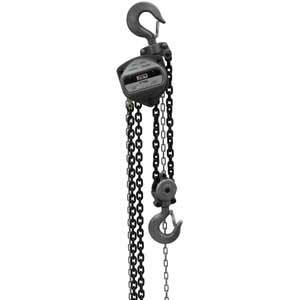 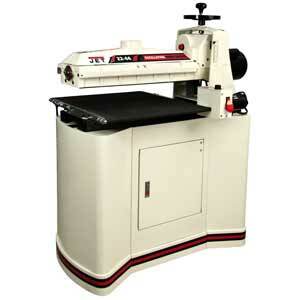 With growing business and critical acclaim, Jet introduced its own metalworking and woodworking line of premium quality products in 80s and 90s. 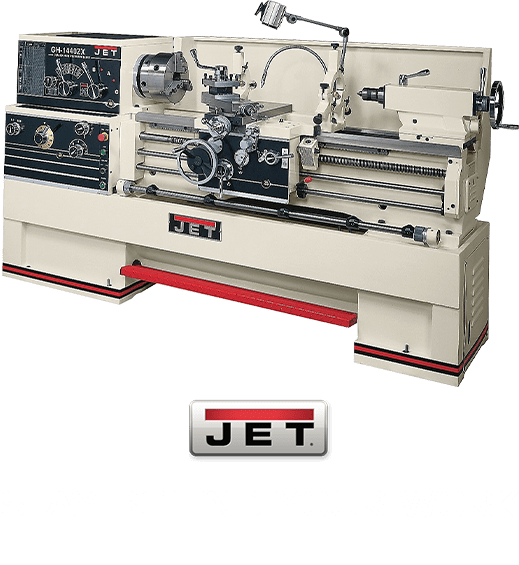 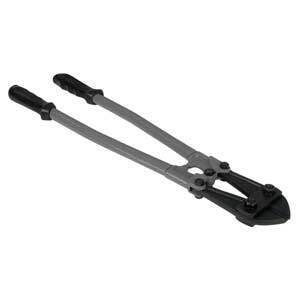 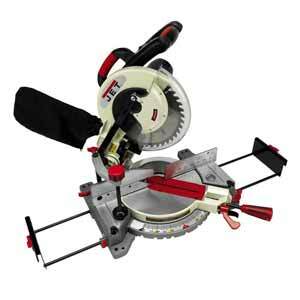 When it comes to metalworking and woodworking machinery and tools, Jet is one of the most trusted brands around the globe with its humongous range of stellar products that includes impact wrenches, air belt sanders, air cleaners, air drills, air drivers, air fitting kits, air hammers, air hoses, air nibblers, air shears, spray guns, grinders, ratchets, screwdrivers, drill presses, bolt cutters, chain hoists, woodworking jointers, woodworking lathes, planers, clamps, mortisers, slip rolls, slip roll benches and hundreds of other high quality items.